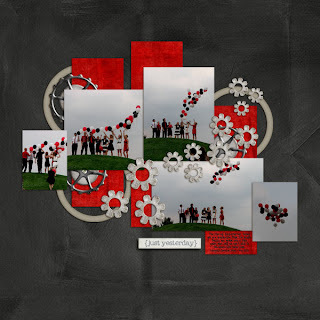 This template set features photo collages to help you document with multiple photos. 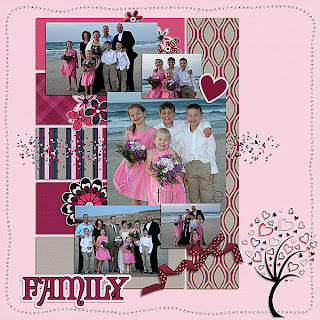 They are perfect to highlight a series of photos without overwhelming your layout design. 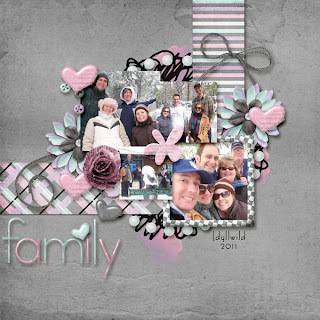 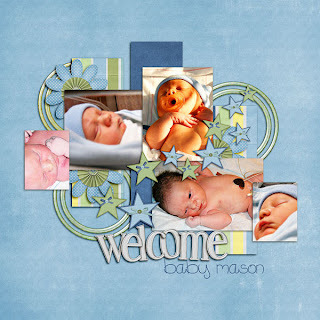 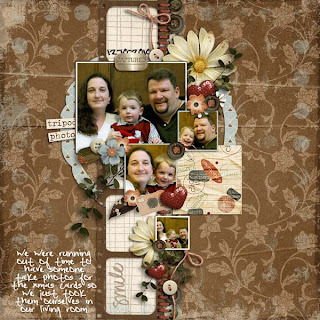 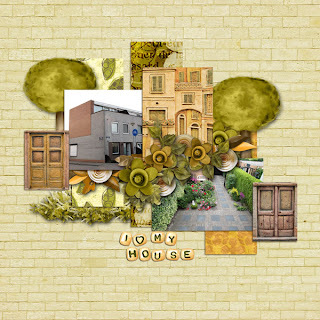 On sale at ScrapMatters for a limited time ~ image is linked to the SM Shop.